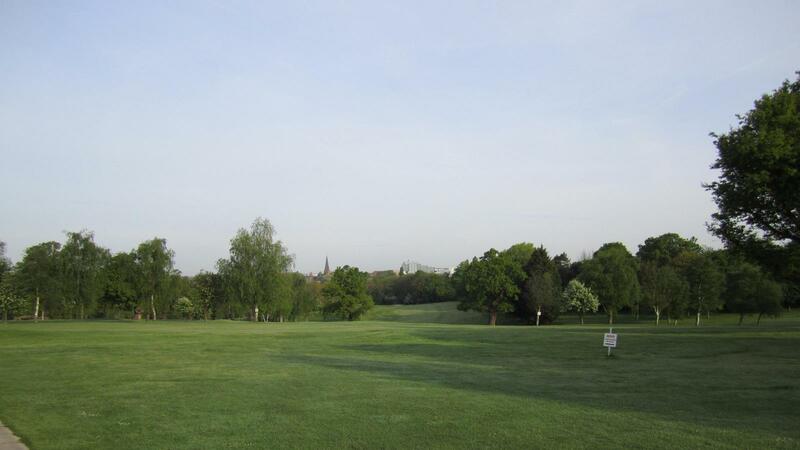 The course is situated in the heart of Hillingdon Village and once formed part of the old Hillingdon Manor Estate. Set in 36 acres of mature parkland and featuring many ancient oak trees it is bounded on the west by the River Pinn. At 5490 yards, with a par of 68 the course takes approximately 3 hours for a two ball to complete 18 holes from 18 separate tees. The Club was founded in 1892 and is the oldest 9 hole golf club in Middlesex. It is a private members club with several categories of membership for which it is not necessary to have a handicap or know a member of the club to apply. As well as official Club competitions there are virtually unlimited opportunities to play social golf. Green fees entitle non-members to play and use the Club facilities. These include a putting green, practice net, and chipping area as well as locker room, bar and lounge. The pro-shop offers golf equipment and lessons.